A de facto partition is not the best idea in Afghanistan but it will finally be the only option for Afghans to live peacefully. During the 20th century many new states were created and still happens and will continue to happen. Afghanistan in U.S. post-withdrawal does not seem to be peaceful, it is very likely for the country to enter into a catastrophic civil war that ethnic-cleansing would likely to be happened. 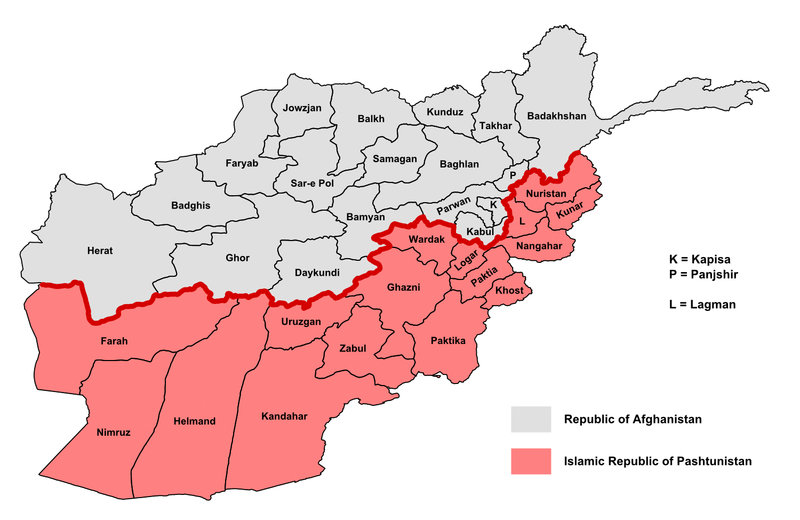 As a result, a de facto partition is very probable to happen and the country would split into Pashtunistan and non-Pashtuns.